Description: Unbelievable 45k price drop. Wow!!! 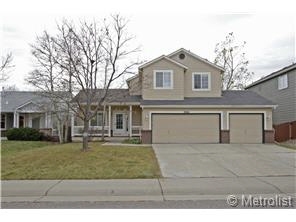 Bright 4 bed, 4 bath on quiet cul-de-sac. Finished basement. Family room with wet bar. All appliances included. Great yard with flagstone patio. Priced to sell for condition.